1. The original shoes are quite heavy when dropped to the floor. They are made of high quality materials and you can be sure of the quality. The original shoes are also durable. The non-original are easily worn-out, frail, and not durable due to poor quality of the materials. 2. The rubber tip is slippery when rubbed, unlike the rough and stiff surface of the fake Chucks. The original Chucks are flexible and elastic, and the fake ones are rigid. and fake shoes the outer sole also look not strong. 3. The stripes on the rubber will not fade after being worn. On the fake shoes, it will fade as some of them are just painted. 5. The original All Stars have dark blue emblem and made well. 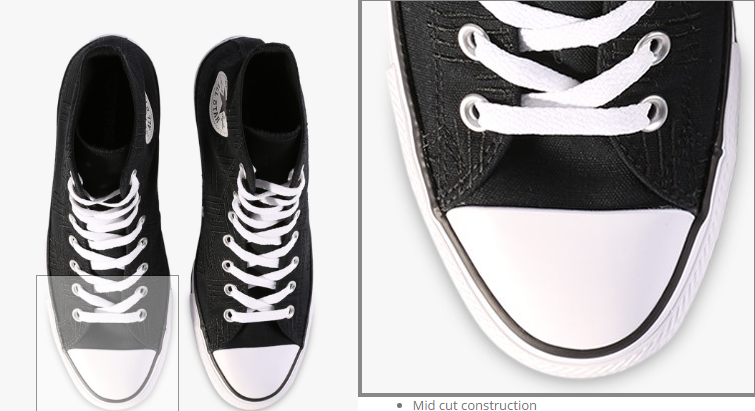 The emblem, star, “Converse” font and the Chuck Taylor signature match the ones shown in the catalogue, or the official website, it is original. And the fake ones are contradictive, the font, star, colour are not the same, and not properly stitched. If the logo or the “All Star” look different, they’re obviously fake. 6. Production code : Converse made in Indonesia has 4 codes (6x for the shoes made in Tangerang city, 6c from Purwakarta, 6k from Bogor and 6y from the factory in Sukabumi). 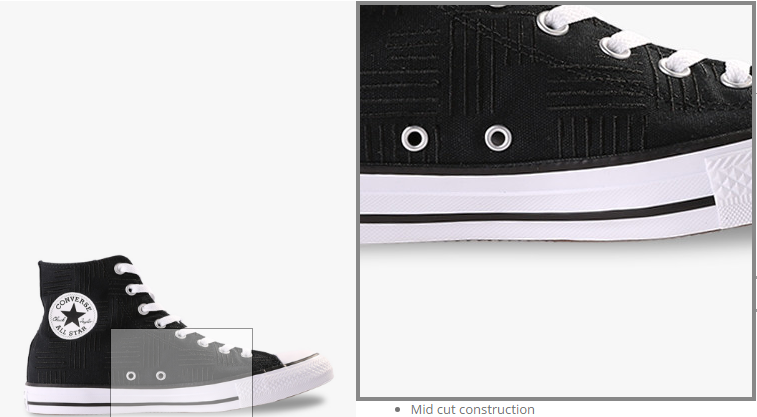 Converse made in vietnam has codes 9Z, 9C, 9D, 9H. 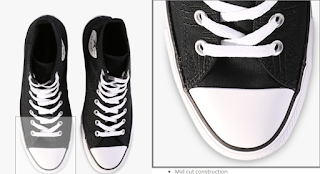 while 7B, 7K, 7L and 7D are codes of the Converse imported from China.